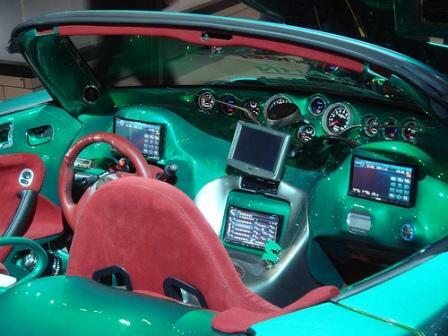 Car interior accessories can make a dull interior come alive. Have a look at just some of the accessories available below. This is just a general guide to show you what you can do to your cars interior and to give you a heads up to some of the more popular items around. 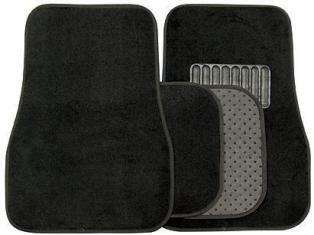 Why not take a look at my exterior accessories guide. as well. 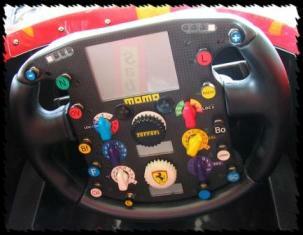 A smart looking steering wheel, can transform your cars interior. For the driver it’s almost a focal point, like a nice fire place in a living room and you can get a steering wheel for all tastes, from racing styles to classic custom chrome or wooden styles. 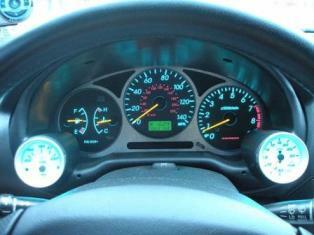 Not so easy to change nowadays on modern cars due to airbag installations, but replacement are still available. Don’t forget the steering boss/adapter may need to be changed to fit an aftermarket steering wheel. 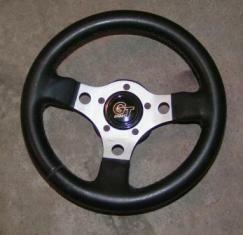 Lots of these about for those looking for a quick and cheaper change to their steering wheel. It saves wearing out the steering wheel and adds style. A good choice for the classic car owner, is the leather perforated type that you weave/strap onto your steering wheel, which provides extra grip and again reduces wear on your steering wheel. Make sure you get the right size for your steering wheel and fit it snuggly. 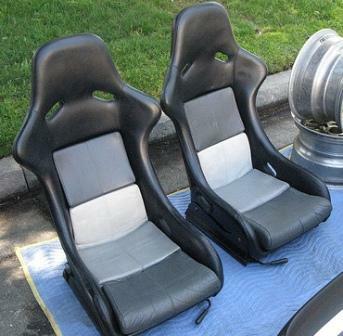 From racing to comfort, bucket to reclining, your choice. A very popular change for the track day car, especially if you need to gets seats to allow the fitting of harnesses. For those on a budget, why not consider other seats from the same manufacturer, which may be from an upgraded or higher model car than yours and should be a simple swap over. 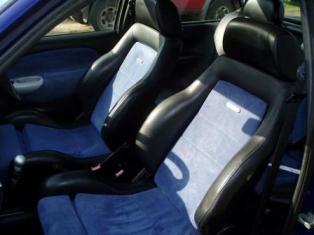 Of course those on a very tight budget, could also try fitted seat covers. 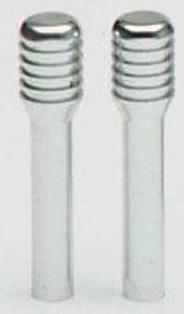 Another accessory that is directly involved with the driver. 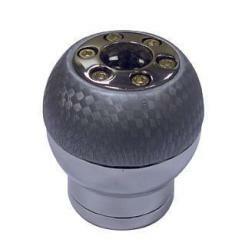 The gear knob can be a styling accessory or a practical tool. For the stylists out there, there are all types of gear knobs from golf balls to chrome skulls, to led lit to aluminium pieces of art. 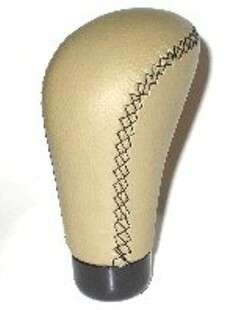 For those looking for a better handle on things, there’s ergonomically made leather type also. 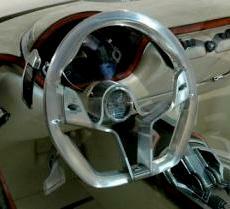 And of course you can buy chrome surrounds for that finishing touch to hold your nice leather gaiter in place. An easy, cheap styling accessory for your car. Again mostly for the older cars, as most modern cars either have a flatter door pin or no door pin at all. Most can simply be unscrewed and replaced. For you racer types out there! And actually for the practical people as well. 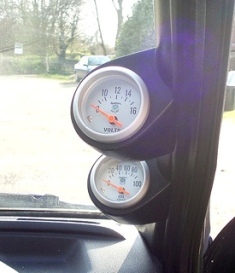 You can buy a gauge for just about anything that can be measured on a car. 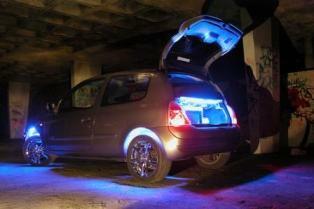 Adding a dash pod or pillar pod can give your interior that racer look and let you know what your cars up to. 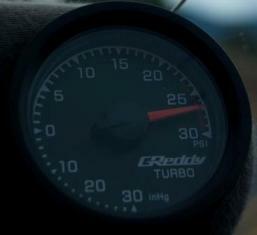 Most popular with turbocharged cars to monitor, boost and various temperatures/pressures. Can be a nice easy styling addition to your interior that also protects your carpet. 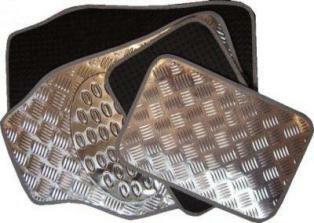 Make sure you get the ones that don’t slip everywhere and preferably fitted for your car. Cheap ones tend to wear out quickly, but rubber ones also tend to be quit heavy. 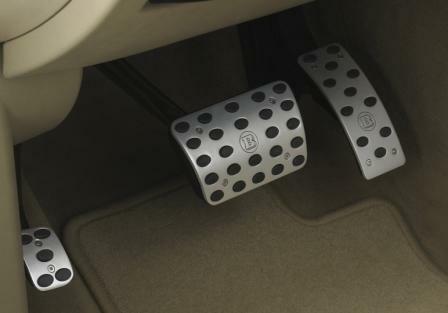 Again, these can give you the racer look and again get the ones with good rubber pads, the last things you want is your foot slipping off the pedals. 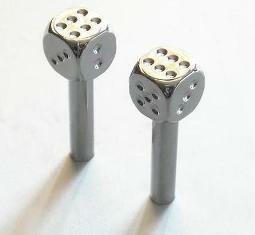 Most will require the drilling of your original pedals to fit them onto. There are dozens of different light systems for the interior, from changing your original bulbs, to under dash lights and exterior show lights, in fact just about anywhere you want to put them. Note: Check with your countries law, especially with the exterior lights, as they may not be legal in your country. Here in the UK, these show lights are not to be used while the car is being driven. There’s loads more accessories out there and too many for me to put down here, but these are some of the most popular. 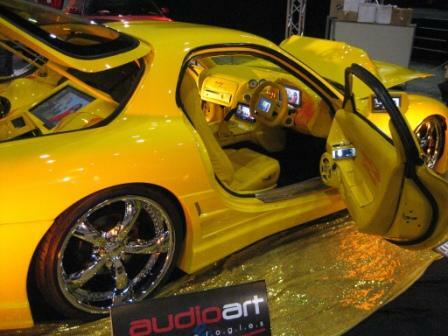 Take a look at some show cars and you can see some people can easily spend as much if not more than the cost of the car when customising them. Also I need to mention that some of these accessories are considered to be modifications that may affect your car insurance.